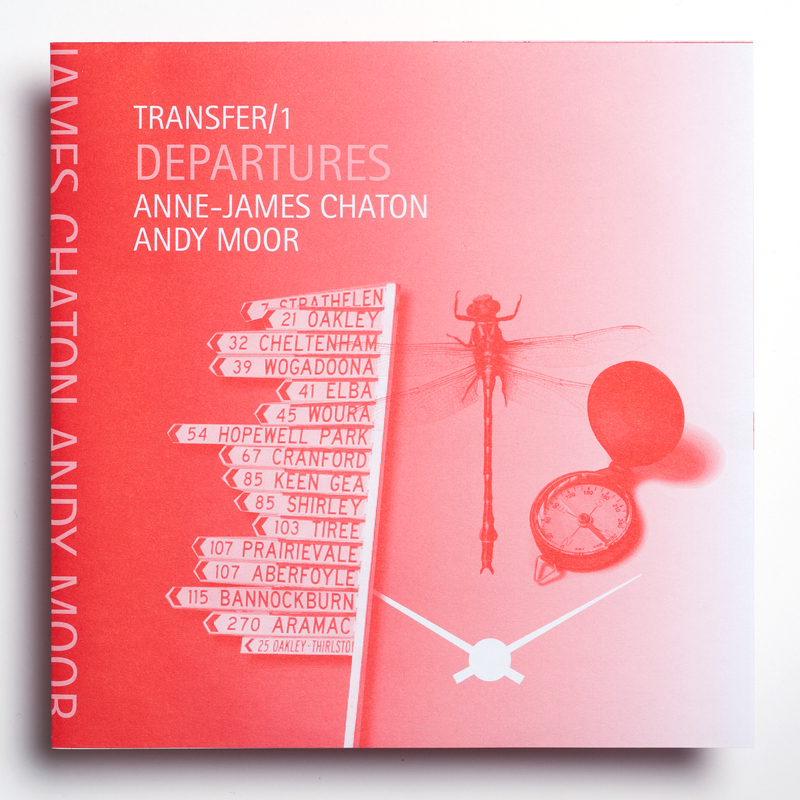 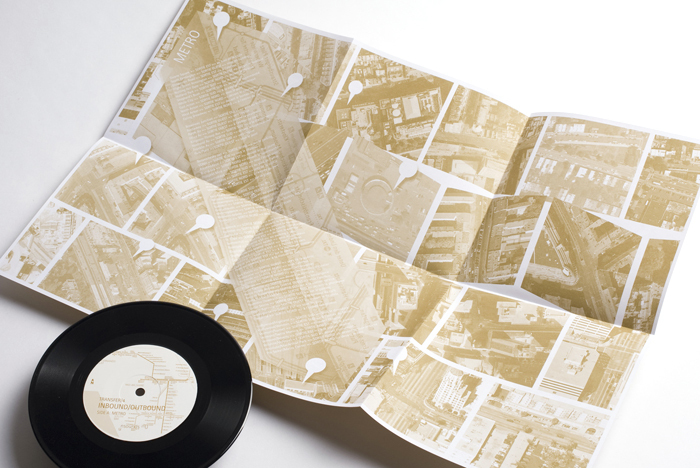 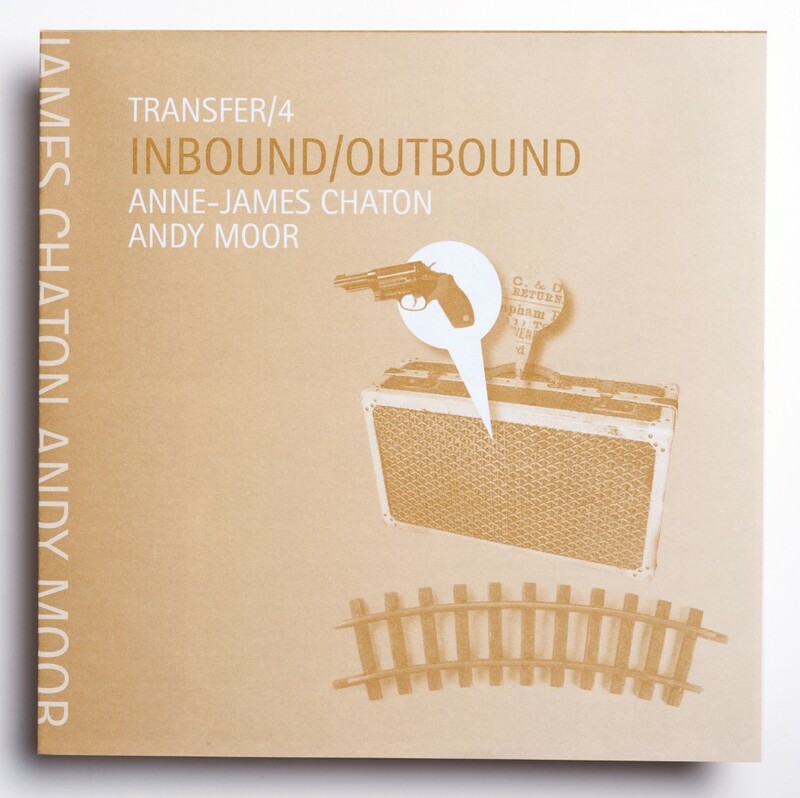 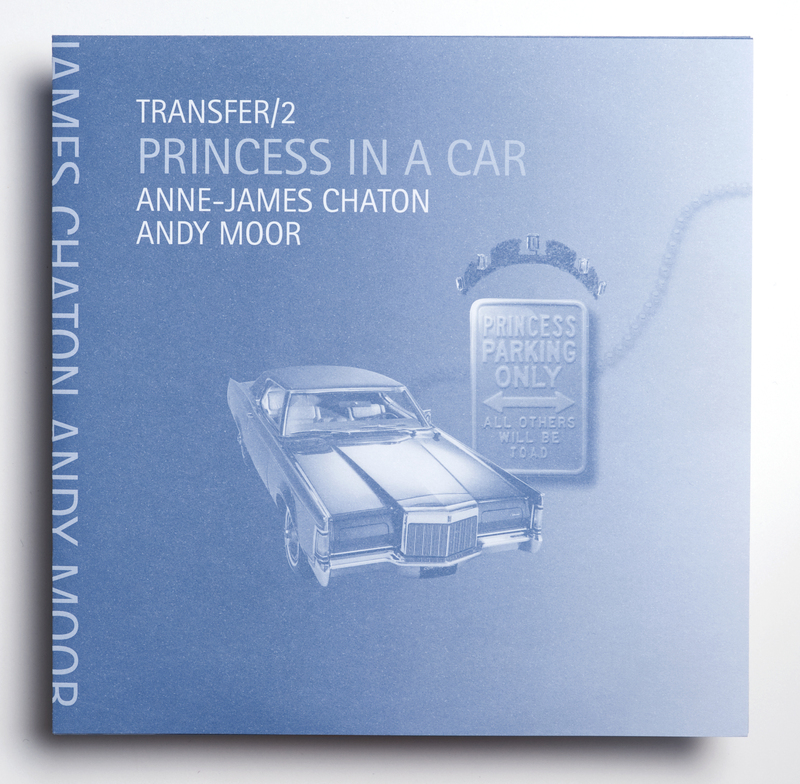 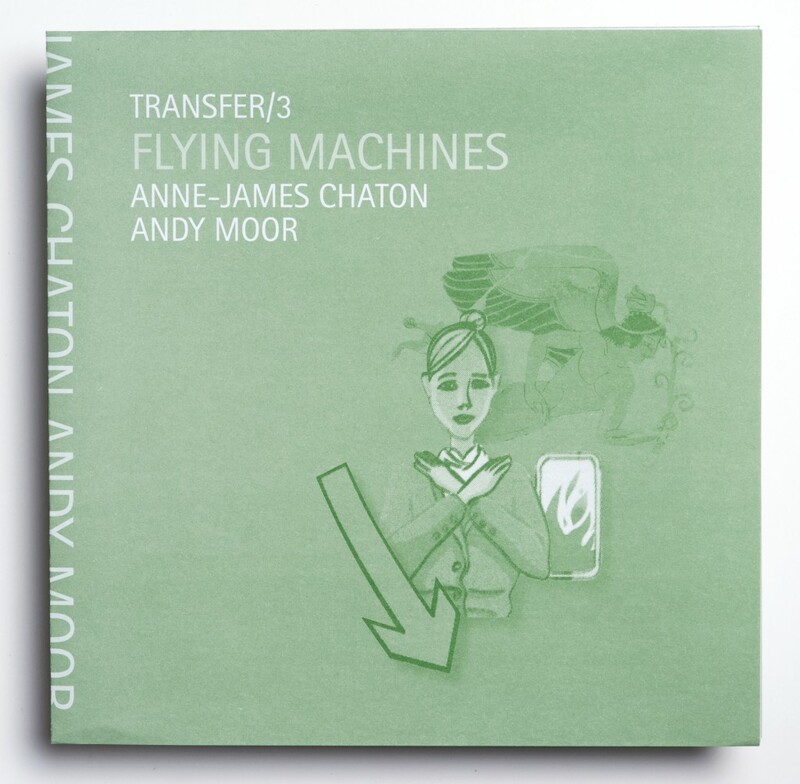 A series of 4 x 7′ singles with works by word artist Anne-James Chaton and improviser Andy Moor. 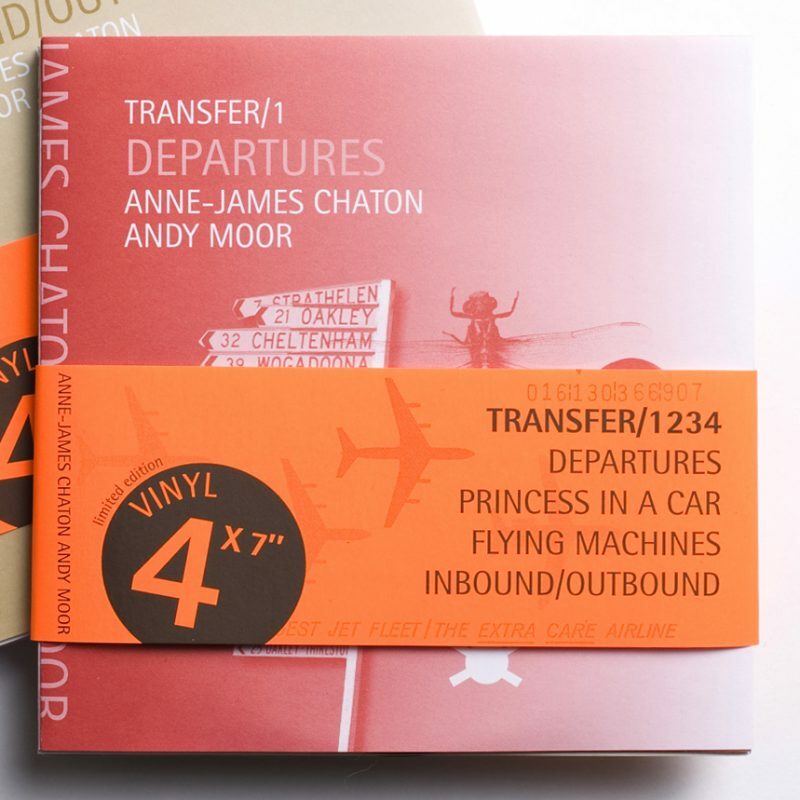 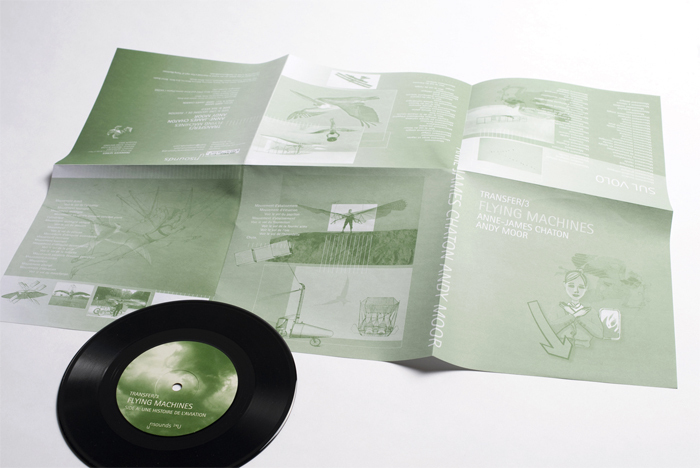 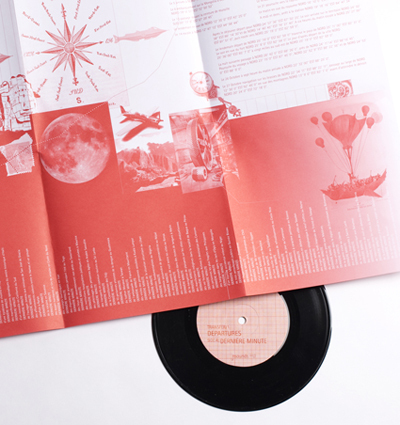 The theme of ‘transportation’ links the 4 releases, all constructed around facts (side A) and fiction (side B). 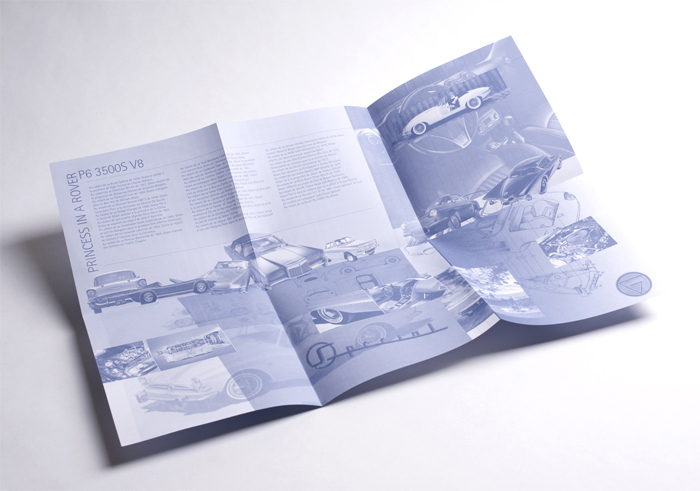 The folded poster sleeves feature collages mirroring the accumulative effect used in Chaton’s texts.